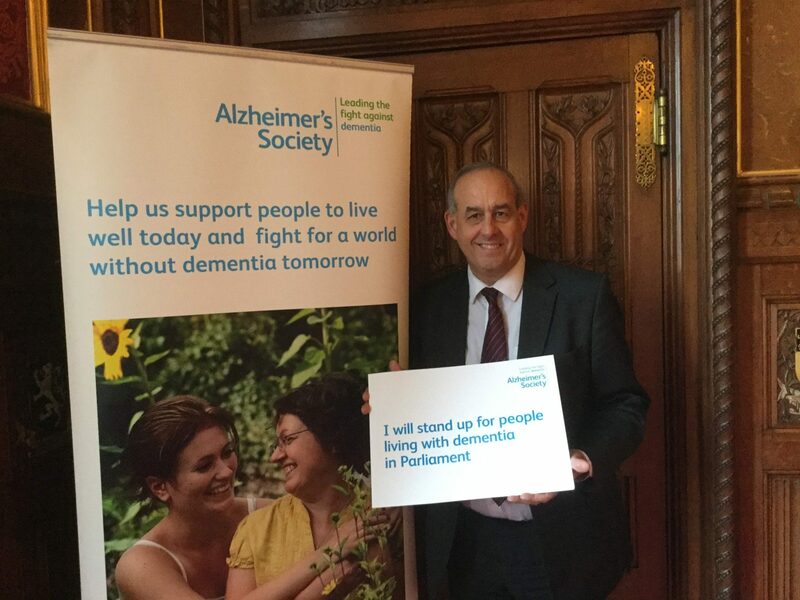 This week I attended a reception in Parliament to help Alzheimer’s Society raise awareness about the policies and practices that need to be put in place to help those affected. There are currently 45,000 people living with dementia in Wales; this is estimated to increase to over 100,000 people by 2055. The Alzheimer’s Society believe that the cost of dementia is £1.4 billion per year if the value of unpaid carers is taken into account. Social care costs along amount to £535 million, whilst £196 million is spent on healthcare costs. Yesterday, I attended a reception in the State Room’s in Speaker’s House to pledge his support for The Alzheimer’s Society. 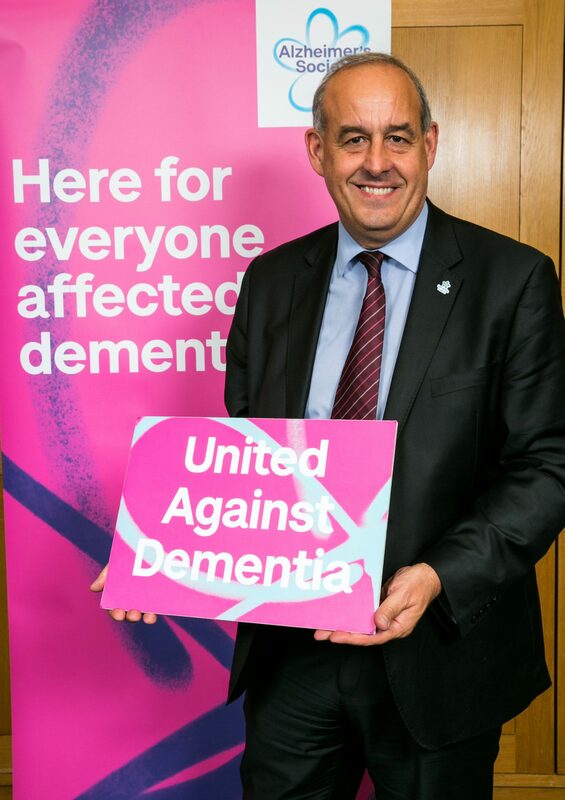 This campaign was designed to help raise awareness of the work Alzheimer’s Society undertakes to ensure that the voices of people with dementia and their carers are heard in Parliament. But it also helped highlight how communities up and down the country are able to take positive action to help people with dementia. Towns in Delyn are at the forefront of this by becoming dementia friendly towns. Towns in Flintshire have been formally recognised by the Alzheimer’s Society as dementia friendly communities. Flint has become a dementia friendly town and Mold is aiming to become one.